As educators, our love for teaching and learning never end. While our time in the classroom may cease, our want for growth is as natural as our want for breath. The NYSATA Summer Institute at Sagamore values all the contributions veteran teachers bring our professional development camp. The Retired Art Educator Scholarship for the NYSATA Summer Institute, provides financial assistance to one retiree who has never attended the camp, for the attendance of the institute. The institute provides an unparalleled opportunity for retired teachers to experience art making in the beauty of the Adirondacks. Applicants need not have extensive experience in the wilderness, as this setting is meant to provide a stimulating natural inspiration. This community of educators and artists share a common spirit of creativity, in which to explore personal and professional artistic goals in the classroom and in retirement. The scholarship includes registration fees, lodging, instruction, some materials, meals, and certificate of participation. Applications must be postmarked by April 30, 2019. Only the awardee will be notified. Winner will be posted on the NYSATA Summer Institute webpage. Applications will be reviewed and the awardee notified by May 24, 2019. The Barry Hopkins Art Educator Scholarship was established to honor an outstanding art educator. Barry Hopkins was a teacher of art in the Catskill Central School District for 37 years. He had a passion for teaching and for sharing his love of the Hudson River School of Art and the Catskill Mountains. He was known for his connection to earth and nature, and he taught his students to honor and celebrate the natural world through their art. An active and contributing NYSATA member for many years, Barry gave endless numbers of workshops, chaired conferences, and contributed to and participated in the NYSATA Summer Institute since its inception. His positive influence in the art world lives on through the many lives he touched and will also continue through this scholarship. Barry’s contributions to the profession were cut short by his untimely death. He had a tremendous impact on the professional lives of many of our colleagues, especially those teachers who participated in the NYSATA Summer Institute, which he helped establish. 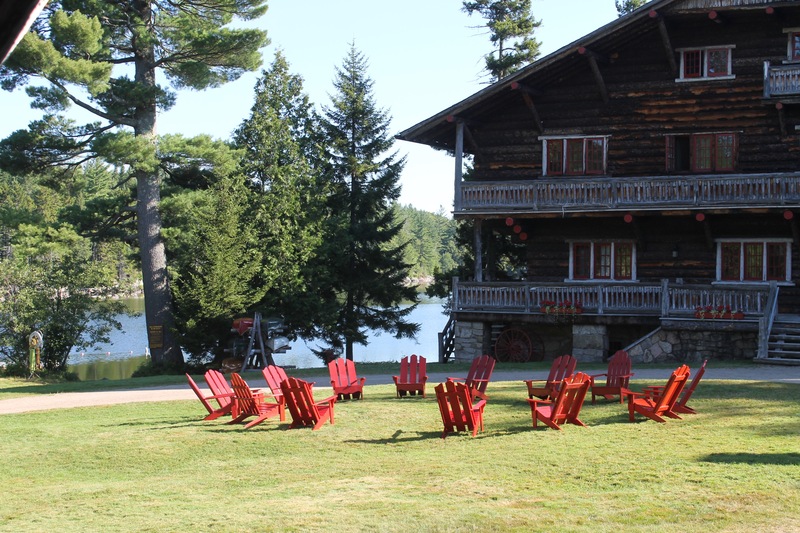 The scholarship provides financial support to enable a NYSATA member art educator who has never attended the NYSATA Summer Institute to attend at the Great Camp Sagamore. The scholarship includes registration fees, lodging, instruction, some materials, meals, and certificate of participation. Applications will be reviewed and the awardee notified by March 1, 2019. ***Thanks to matching funds from the Great Camp Sagamore, a second scholarship will be awarded to a runner-up. The runner-up will receive a 50% discount on the registration fee for the institute. CONGRATULATIONS to Laura Berkeley of Dunkirk City Schools who was awarded the full scholarship for the 2019 institute. CONGRATULATIONS to Ellie Byrne of the Buffalo Public Schools who was awarded the partial scholarship for the 2019 institute. The Adirondack State Park provides a perfect setting for a week of total immersion. Sagamore also presents educational tours, 20 miles of hiking trails, a private lake for swimming and canoeing, with many nearby museums and galleries. Sleeping accommodations are in beautiful authentic historic buildings. This national landmark dating from 1897, built by W. W. Durant, was the summer retreat of the Alfred G. Vanderbilt family for over 50 years. Buffet style meals are prepared by Sagamore’s chef and served in the paneled dining hall that overlooks Sagamore Lake. See www.sagamore.org for more information and photos. This professional development week offers over 50 hours of hands-on art exploration based on the New York State Learning Standards. 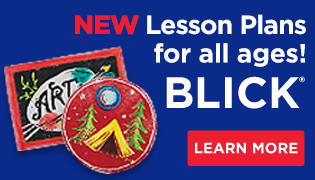 Special effort is made to infuse the natural sciences, social studies/geography of NYS, music, math and English language arts into the visual arts offerings as encouraged by the Common Core Learning Standards. Field excursions, studio time, plein-air painting, and onsite Adirondack art all add to the richness of the program content. 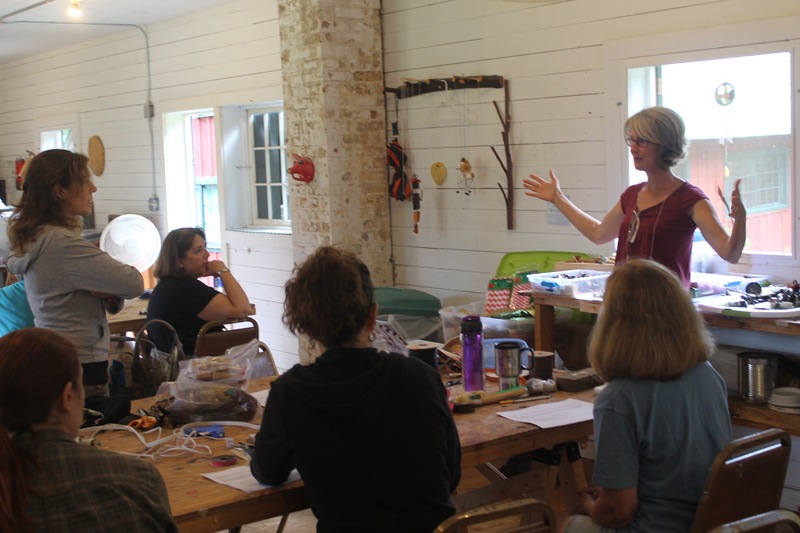 During this professional development, teachers will be exposed to multiple art forms, multiple hands-on opportunities and a multitude of lesson plan ideas across age ranges. Printmaking with SOLARPLATE is a simple approach and safer alternative to traditional etching and relief printing. SOLARPLATE is a prepared, light-sensitive polymer surface on a steel backing for artists to produce fine prints. Throughout this week, participants will be immersed in the entire process of solar printing...including image design, plate etching, paper registration, and printing. Fabric invites a multitude of processes for creative expression. Participants will explore many possibilities for surface preparation, design, and construction to develop their own textile work. Create unique raw materials (fabrics) using textile paints and a variety of application methods. Design and begin the construction of one or more personally expressive fabric/mixed media pieces. Participants must be familiar with basic sewing techniques. Bring a sewing machine you are comfortable using without assistance. Some materials included. Supply list will be provided. Institute package registration includes lodging, instruction, some materials, meals, and certificate of participation. CTLE Credit included. NYSATA is an approved CTLE Sponsor pursuant to Subpart 80-6 of the Regulations of the Commissioner of Education. NYSATA Summer Institute workshops are eligible for CTLE credit. Each participant will be provided with appropriate documentation of participation. Participants are responsible for meeting any district requirements for pre-approval prior to the event and for understanding how CTLE credits apply to their particular certification requirements. Registration & (non-refundable) deposit of $250 due within 2 weeks of registration. Balance due June 1st.